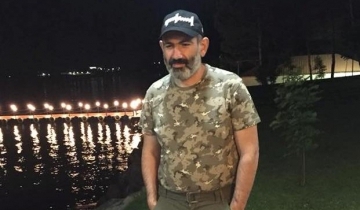 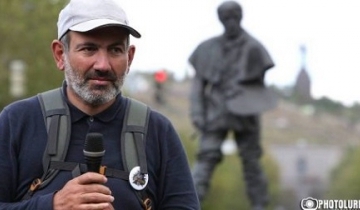 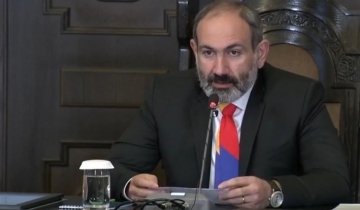 Nikol Pashinyan, a charismatic and bearded former journalist and mp, was swept into power, legally and properly, on a wave of revulsion against corruption and incompetence. 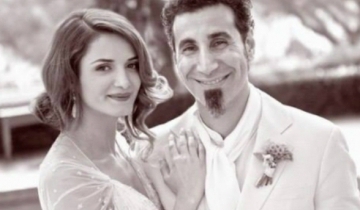 The Tankian family has been helping families in need for the last several years and every year have been expanding the number of their beneficiaries. 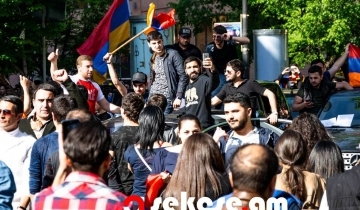 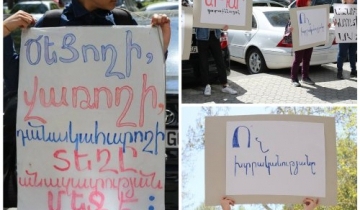 Another organizer of the demonstration, Liana Igityan, considers that one of the reasons for discrimination and intolerance is the lack of awareness. 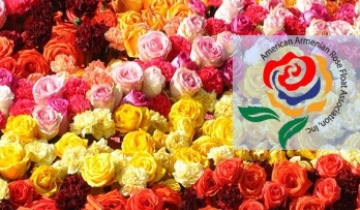 Another one – rooted stereotypes.